Plenty of people are now going to more all-natural alternatives to treat their aches and pains. 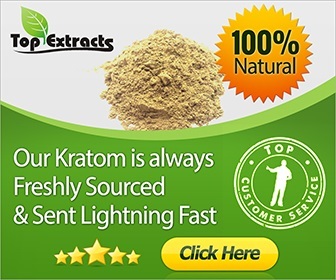 One of the most popular alternatives happens to be kratom. 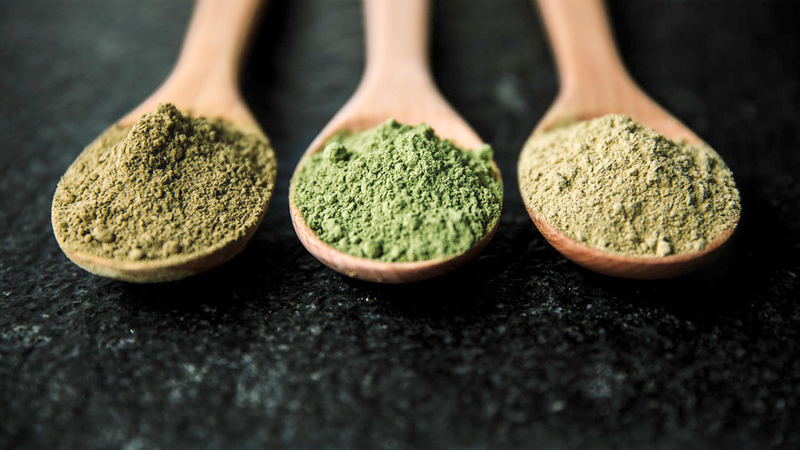 Kratom does come in different forms and has a lot of variations. These variations can offer a myriad of benefits and effects. One thing for certain is that many strains of kratom are good for pain relief. Here, we will cover the best kratom for pain relief. Why Is It Good to Take Kratom as a Pain Reliever? Kratom comes from the Mitragyna speciosa plant. This is a plant that’s related to the coffee family and is native to parts of Southeast Asia. Kratom boasts itself as a pain reliever because it has active alkaloids inside. There are more than 20 alkaloids in this plant alone. The most active alkaloids in kratom are 7-hydroxymitragynine and mitragynine. These alkaloids act upon the opioid receptors in the brain. That, in turn, can make us feel unique effects when consuming kratom. Of course, for each person, what they can experience may vary. As mentioned earlier, there are plenty of strains to choose from. Anyone who’s starting out with kratom can get overwhelmed. Beginners might not even know where to choose from. What Kind of Pain Relief Can the Kratom Strains Offer? Each strain can offer pain relief along with sedating or stimulating properties. Red Bali and Borneo offer sedative effects as they work to take away body pain. Maeng Da can offer euphoria since its alkaloids offer mood-enhancing properties. The Malay strain is the best kratom for pain relief and focus. Unlike other strains, the Malay strain offers mild stimulation instead of sedation. You can take this if you want pain relief but also want to remain productive during a heavy work day. Try your best to get a hold of quality kratoms. Old and/or contaminated batches won’t be as effective as they would be if the batch was fresh. These drugs can negate the effects of kratom which can lead to a kratom overdose. Always take kratom at small to moderate doses. The recommended dose for pain relief would be to take the kratom at the moderate dosage. A moderate dose of the mentioned strains would be around 2 to 4 grams. Only increase the dosage if you don’t feel any relief from the pain after 30-45 minutes of the initial dose. Only go higher when it’s necessary. Taking too much kratom can give you unhealthy side effects. Some extreme cases have some kratom users experiencing psychosis, hallucinations, diarrhea, and seizures. These are only rare cases, but they are still possible if one were to take high amounts of kratom in a short span of time. There are so many prescription drugs made to work as a painkiller for certain people. Some people had opted to stop using these drugs when they took kratom. Many kratom strains offer a lot of amazing benefits along with pain relief. If you’re a kratom beginner, it might take a while for you to find the best kratom for pain relief, but give each strain a shot. One might work for you over the other.